Our farms are registered and approved farms from their respected states under the 2014 farm bill and registered with their state department of agriculture. With detailed documentation, partner manufacturing with in house PHD’s and Chemist allow us to have the highest formulations and quality of raw materials in the industry. With over 20,000 sq FT of manufacturing we offer one of the largest CBD Specific Clean room manufacturing in the USA. FDA Registered, Insured and GMP. 25 Million Tinctures, 320 Million Capsules, 3 Million Vapes and more per month capability. 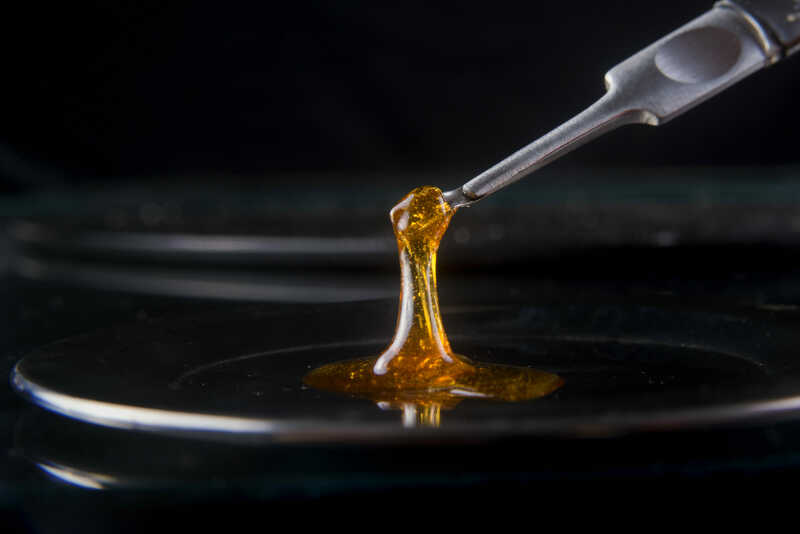 Our Isolate has an exceptionally small crystal size, meaning it blends more easily into any product WE provide both Ethanol and CO2 extracted Isolate. High clarity Amber Gold oil ~68% CBD, blends well into a multitude of products.